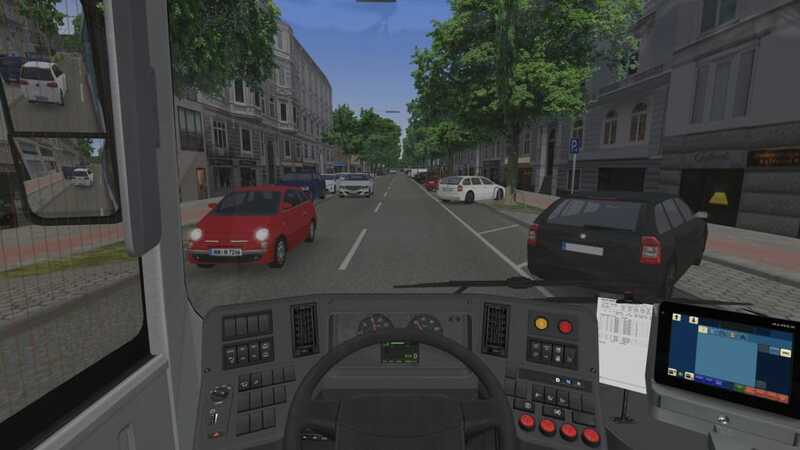 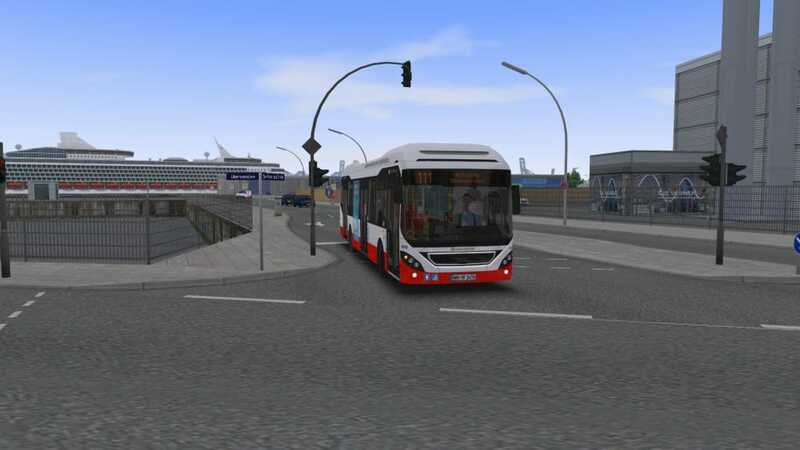 OMSI - The Bus Simulator has been popular since its original release and its success continued with OMSI 2. 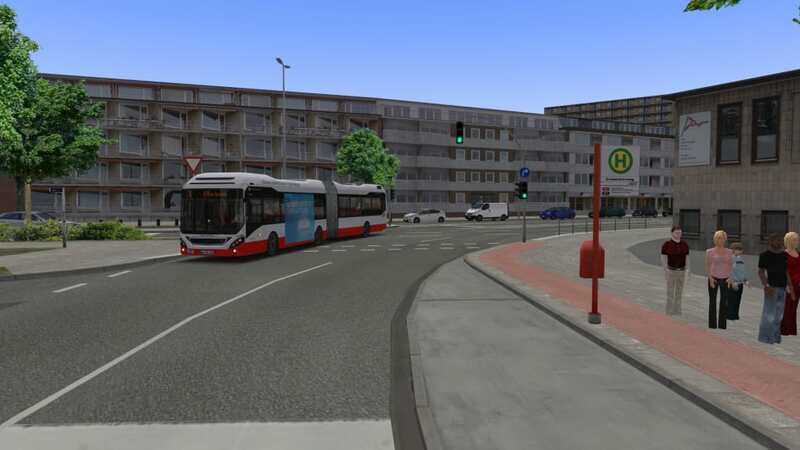 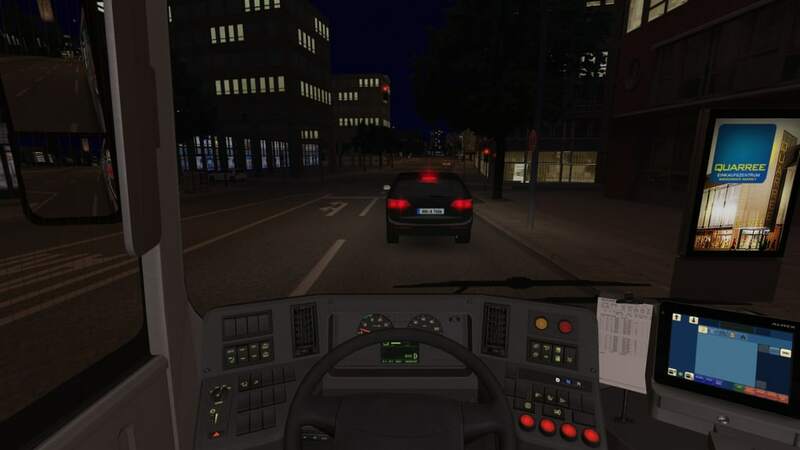 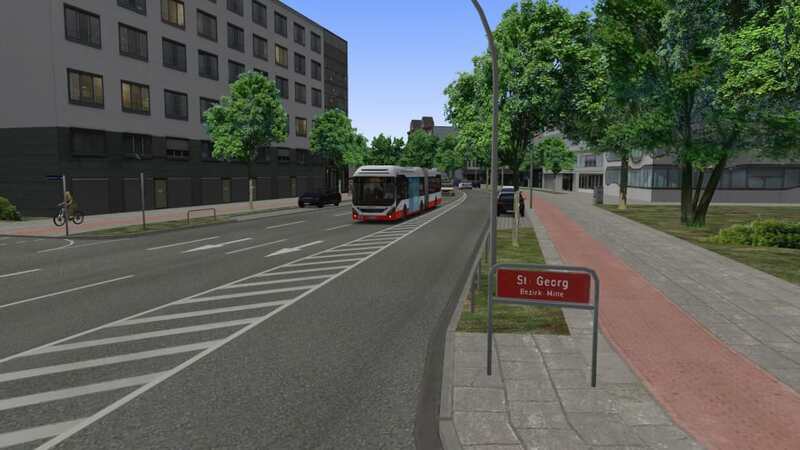 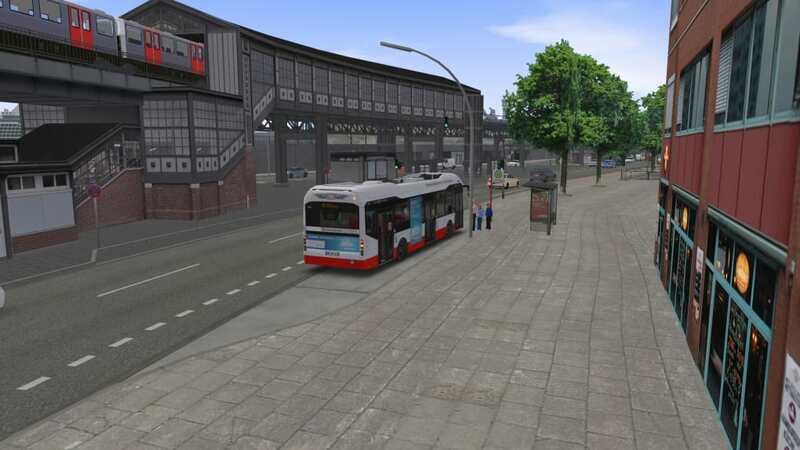 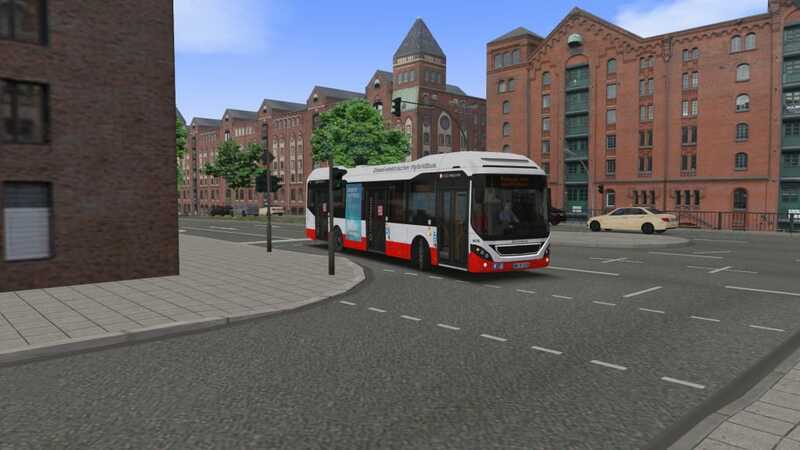 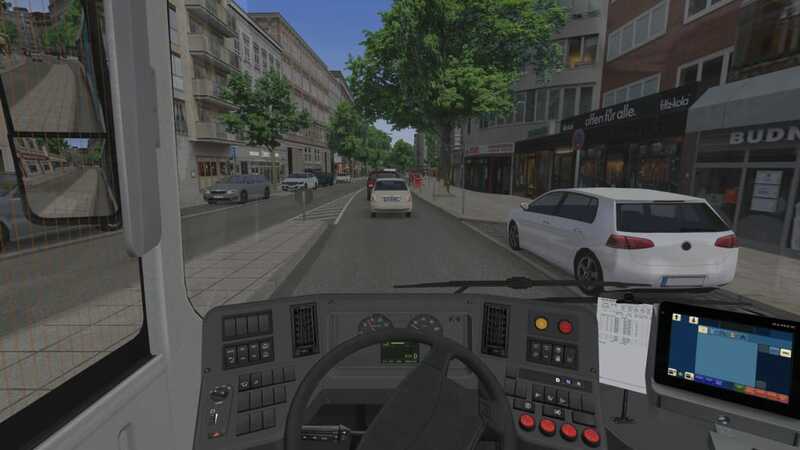 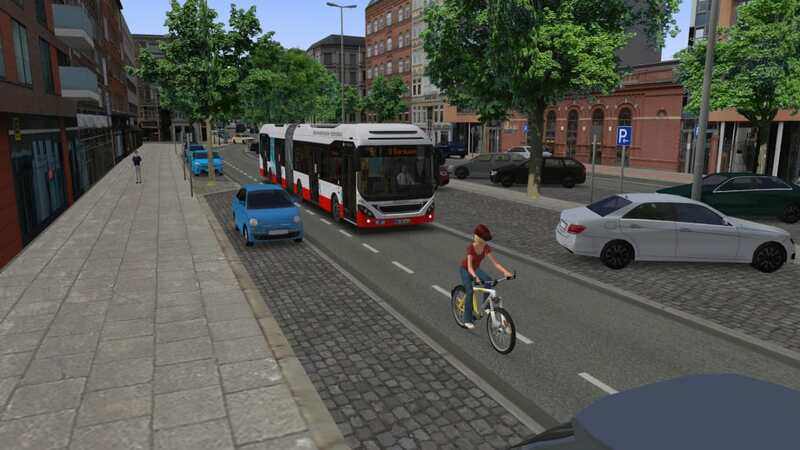 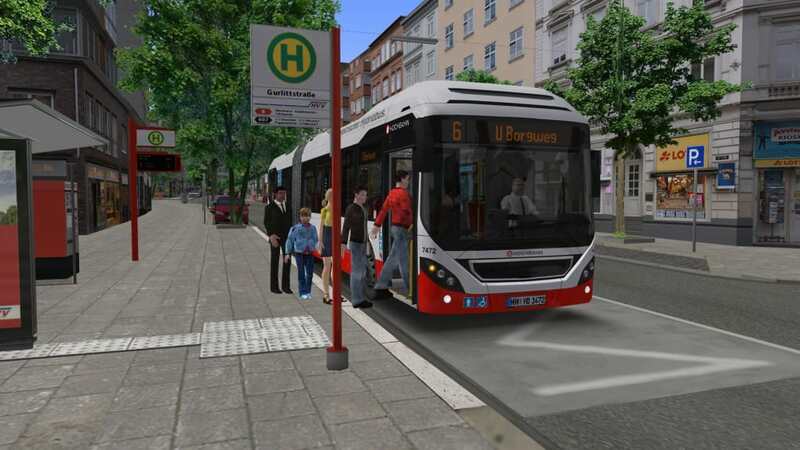 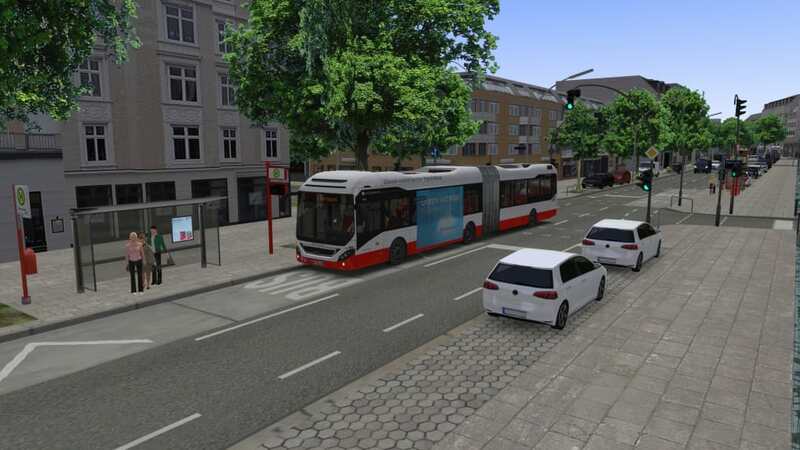 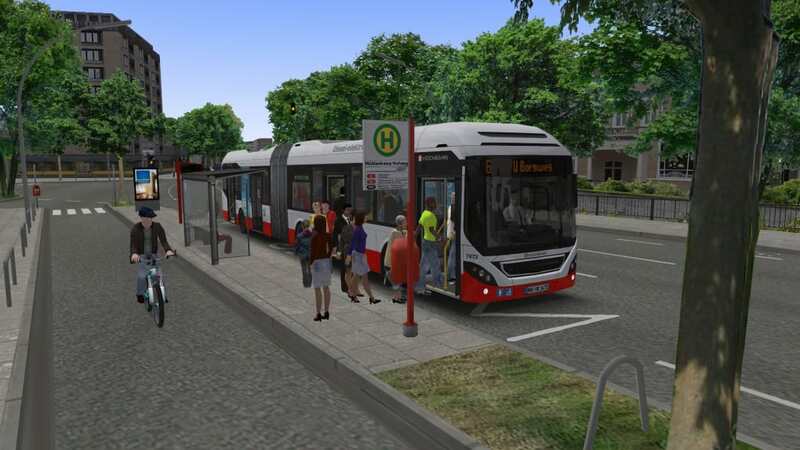 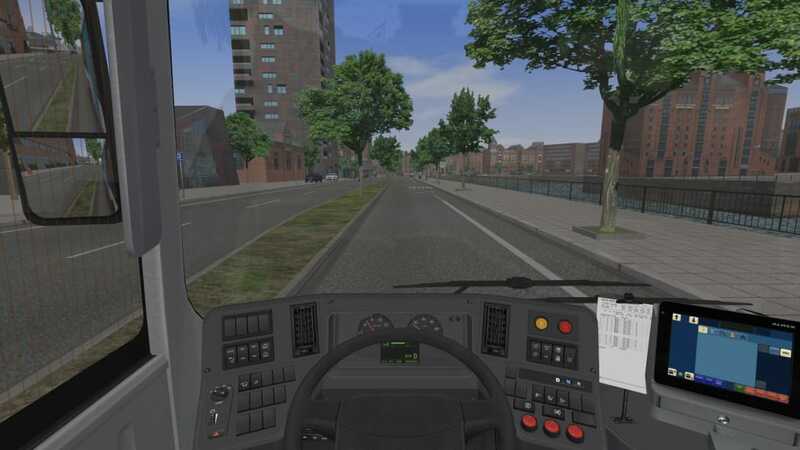 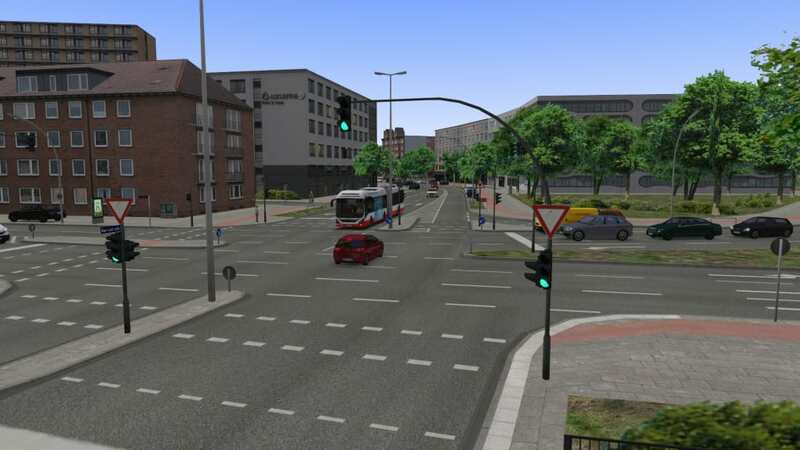 Now, enjoy two newly developed exclusive bus lines running through the city of Hamburg alongside an impressive array of other new features in the HafenCity - Hamburg modern add-on. 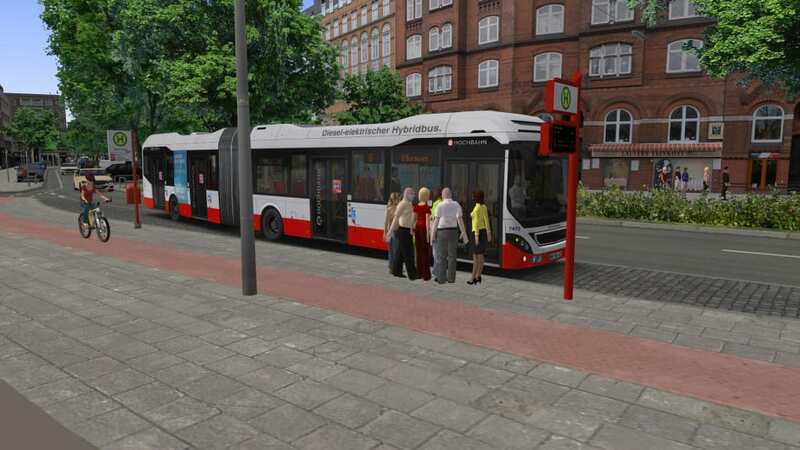 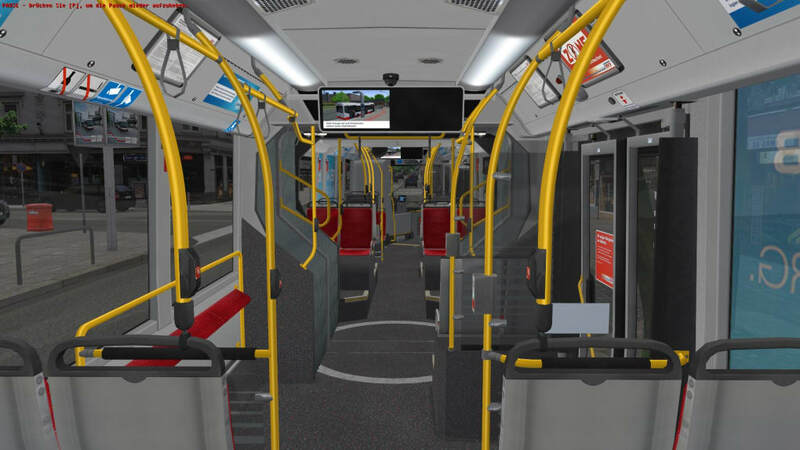 As well as two new realistic bus routes, there's an impressive selection of other features to enjoy in the game. 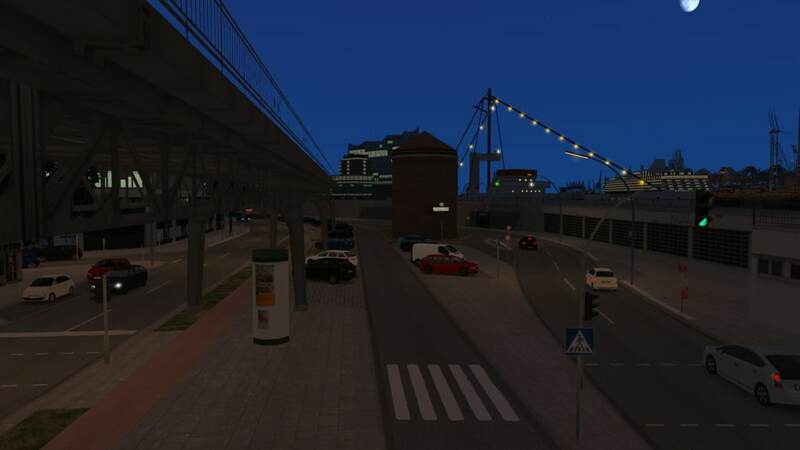 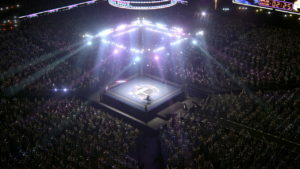 These include authentic city attractions such as a fish market, a funfair and a harbour housing ships, detailed street signs and bus schedules, and other new A.I.-controlled vehicles such as police cars. 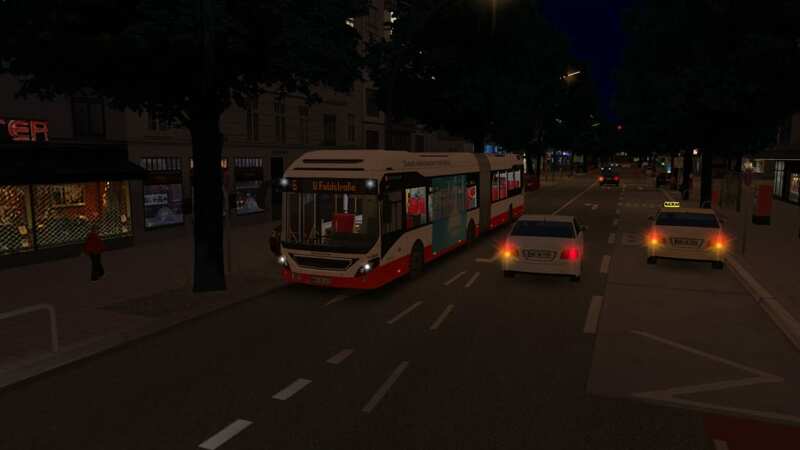 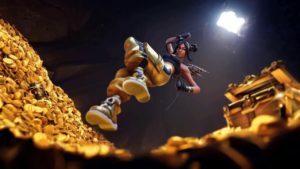 Many games are full of fast-paced action and adrenaline-fuelled moments, but OMSI 2 offers something different. 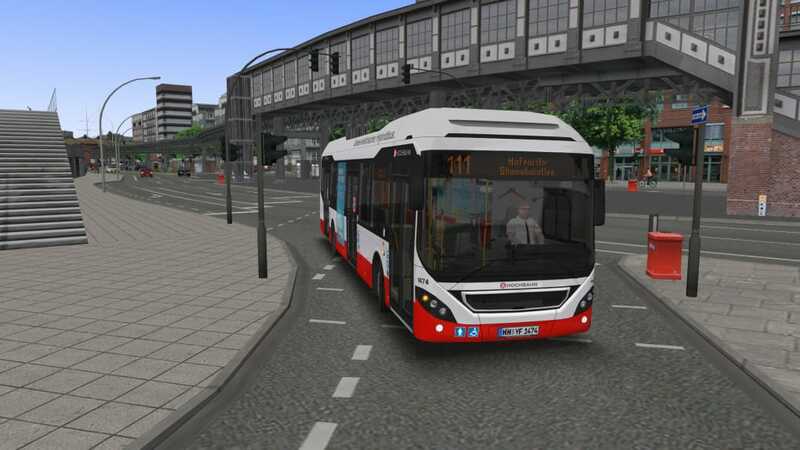 In this exclusive add-on you can explore another famous European city purely at your leisure.